Antonio El Pirata!. 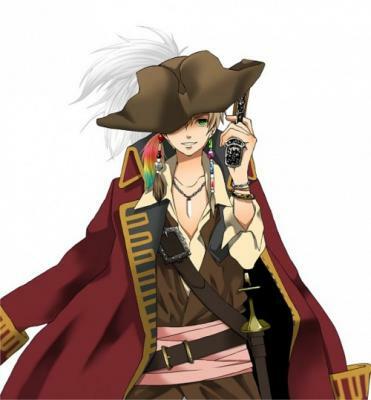 Antonio the pirate!. Wallpaper and background images in the Hetalia Spain club tagged: hetalia antonio fernandez cerriedo hetalia spain hetalia axis powers. You know this is England,right? 'Cause,it is.